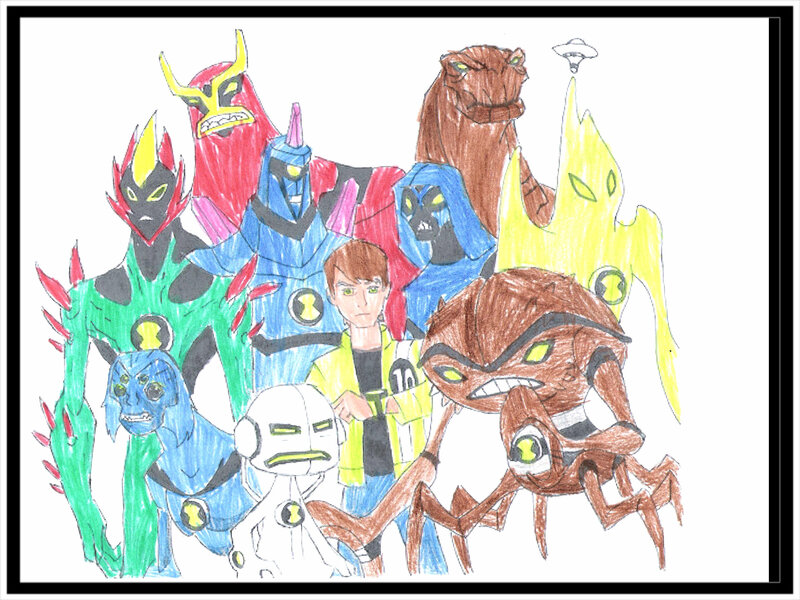 BEN 10 ALIEN FORCE. BEN 10 IS AWESOME. HD Wallpaper and background images in the Ben 10: Ultimate Alien club.